What is keto flu? The keto flu is a very common occurrence when people begin the keto diet. Some people experience keto flu, and some do not. You should be aware of what it is, why it is happening and how you can combat symptoms. Take into consideration that a ketogenic lifestyle requires consuming less carbohydrates and your body will respond differently. Keto flu is simply your body’s reaction to the carbohydrate restriction. Because of this, some people refer to it as a carbohydrate induced flu. The symptoms are very much like having the flu. 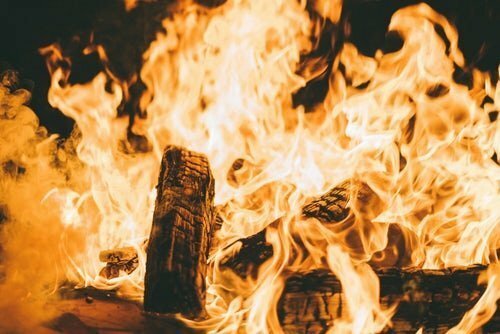 In this article, we will further explore the keto diet, how your body responds to it and answer the question, what is keto flu? We will also explore the symptoms and how to alleviate them, should you experience keto flu. While the keto diet has recently been gaining traction and popularity, it is not a new diet, nor is it a “fad” diet. Although, in the past ten years, there has been a lot of medical research done regarding the benefits of living a ketogenic lifestyle. The keto diet dates all the way back to Hippocrates, a Greek physician, who used metabolic changes for treating epilepsy. This grew in popularity again in the 1920’s when doctors realized chronic illness was dramatically minimized by this way of eating. Scientific and medical research is now showing so many more benefits to the keto diet that serve most of the population. “Keto” is short for ketogenic. The ketogenic diet is focused on increasing your fat intake, decreasing carb intake, and moderating your protein intake. Many people have found increased well-being, better health and improved energy when following keto protocol. This type of eating is fueled on ketones rather than glucose. Ketones are produced in the liver, which causes your body to burn fat as an energy source, rather than just burning up the glucose (carbohydrates and sugars). Ketosis is a metabolic process where your body uses fat for energy instead of carbohydrates. 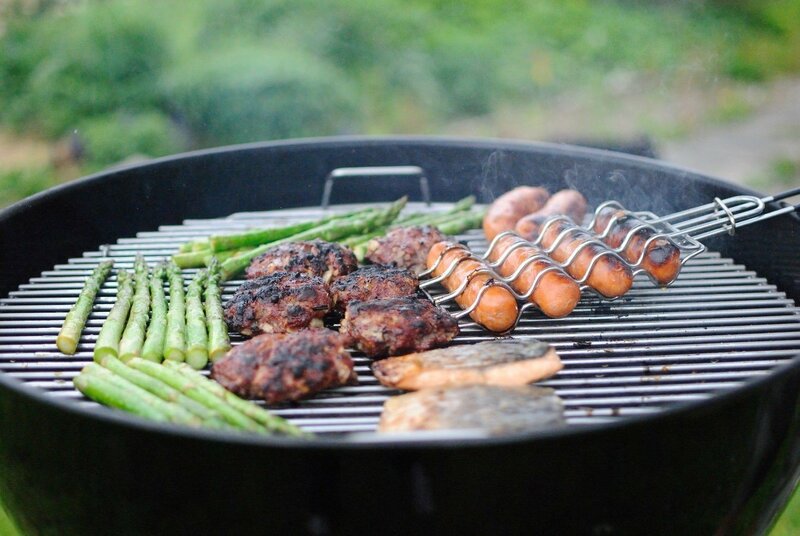 A ketogenic diet encourages your body to become efficient at burning fat. Your body will shift to using fat for energy once the glycogen stores (glucose aka carbs, sugars). Dietary fats & excess stored body fat will start breaking down for energy production which causes the production of ketones. Ketones will become the body’s primary fuel source in place of glucose. The keto flu is caused by the reduction of carbohydrates. Transitioning to a diet that is low in carbohydrates can cause symptoms like withdrawal. Sometimes the body goes into shock, like does when things like caffeine or addictive substances are removed. 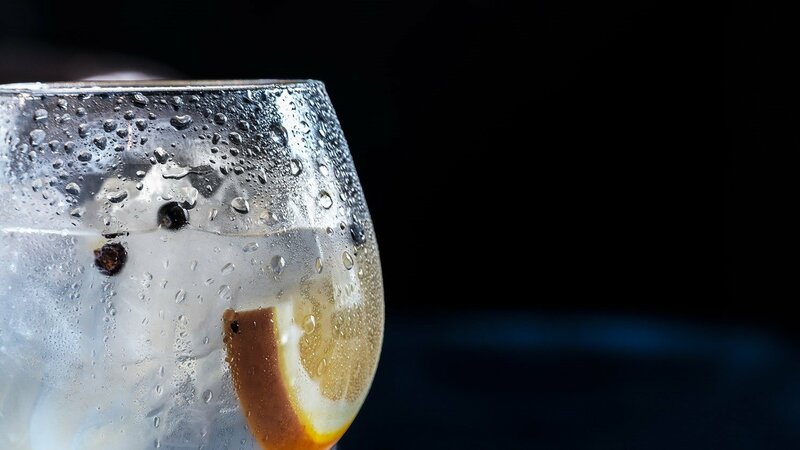 The first couple weeks of the keto diet, while your body adjusts to the lack of carbohydrates, can be rough if you do not pay attention to your hydration and electrolytes. It is important to hang in there; you are NOT dying. You will get through it and you will be so happy you did as you shift into ketosis. Make sure you take the steps to diminish your keto flu. We will talk about combatting keto flu symptoms a little bit later. There are many ways to combat the keto flu to help diminish your symptoms. The keto flu varies from person to person, not everyone reacts the same to the decrease in carbohydrate consumption. Some people make their way through their first couple of weeks of the keto diet with little to no keto flu symptoms. Others have reported to have felt like they literally have the flu. Your body’s reaction will all depend on how metabolically flexible you are. What is metabolic flexibility? The ability your body has to switch from one fuel source to another is how metabolically flexible you are. If your body can start burning fat instead of carbohydrates quickly you are metabolically flexible. 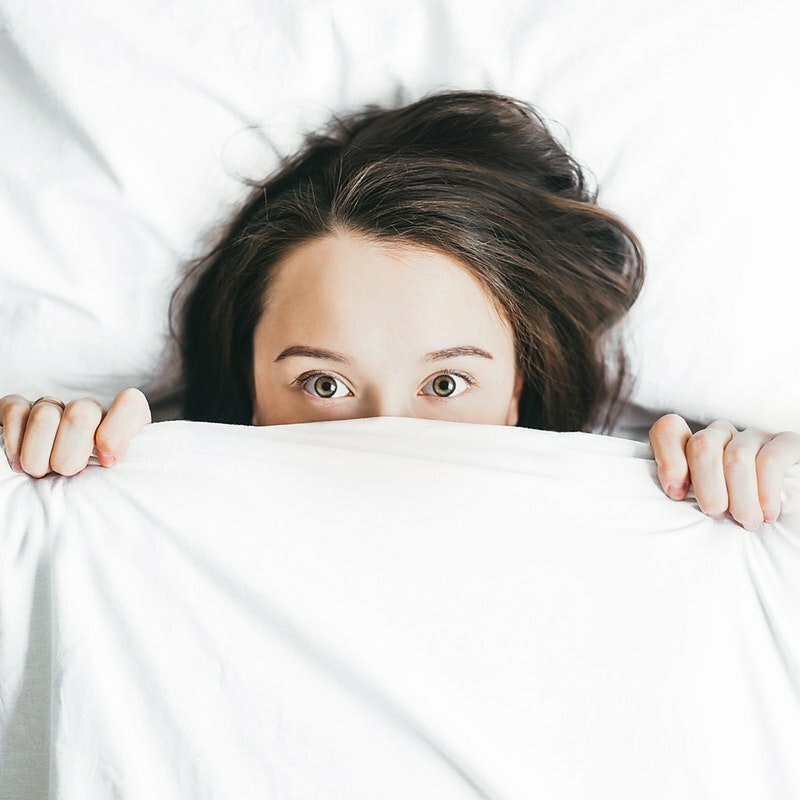 You may not experience the keto flu symptoms as intense as someone that cannot make this transition as smoothly. Don’t let the idea of flu-like symptoms scare you! We have several ways to help minimize your keto flu symptoms, even if you are not metabolically flexible. You will be at risk of dehydration when you start with the keto diet. This occurs because you may deplete your water stores. This happens because glycogen binds to water in the body. Remember that glycogen is the stored form of carbs in the body. The level of glycogen decreases as carbohydrates are reduced and you excrete water from your body. Make sure you’re keeping up with your water intake as well as replenishing your electrolytes! Staying hydrated will help reduce the intensity of the symptoms that you experience. Think of a time where you may have had the flu, you likely experienced dehydration. The aches and cramps that happen in your body are often associated to this loss of water in your body. This is similar to what happens when you experience keto flu. Be sure to drink a lot of water! Exogenous ketones have become very popular. What are they? How is Top Notch Nutrition different? Exogenous literally means “external or out of the body.” So exogenous ketones, are a way to ingest ketones in your body through a nutritional supplement. Keto Magic is an exogenous ketone product developed by Top Notch Nutrition. You might be questioning if they actually work. There is a lot of science behind exogenous ketones to support how they support the body. 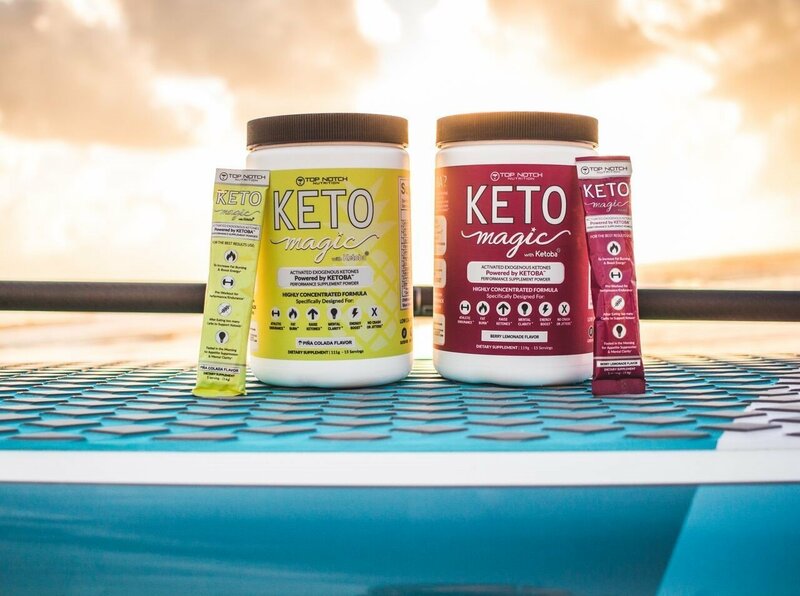 Particularly, Keto Magic not only raises blood ketone levels & induces ketogenesis, but with patent-pending ingredient butyric acid it is also the only exogenous ketone supplement that helps lower glucose levels at the same time as raising ketone levels. 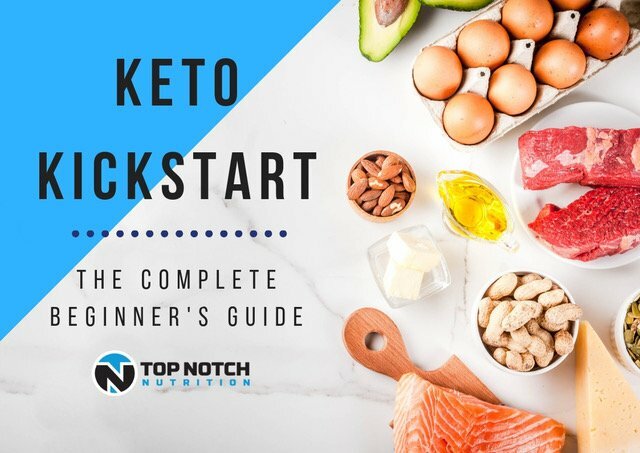 It is important to note that exogenous ketones are not a band aid for poor dietary choices or the idea that you can eat whatever you want because you have this product. Although, Keto Magic is great to have around for “slip-ups” to get you right back on track. Remember that ketosis is 100% achievable & maintainable through diet alone. Keto Magic helps you get into ketosis, therefore making it possible to bypass symptoms of keto flu. Keto magic can help your body can transition into ketosis quickly, and you may not experience keto flu symptoms. Electrolytes come from the food you eat. Salt, potassium, calcium, and chloride are examples of electrolytes. They dissolve in the fluid in your body and take on a positive or negative charge. They can then move electrical charges or signals as they conduct electricity. Many functions, including creation of new tissue, muscles, nerves, and brain operations, are because of these charges. You can see from this information that it is incredibly important to keep up with your necessary electrolyte intake. 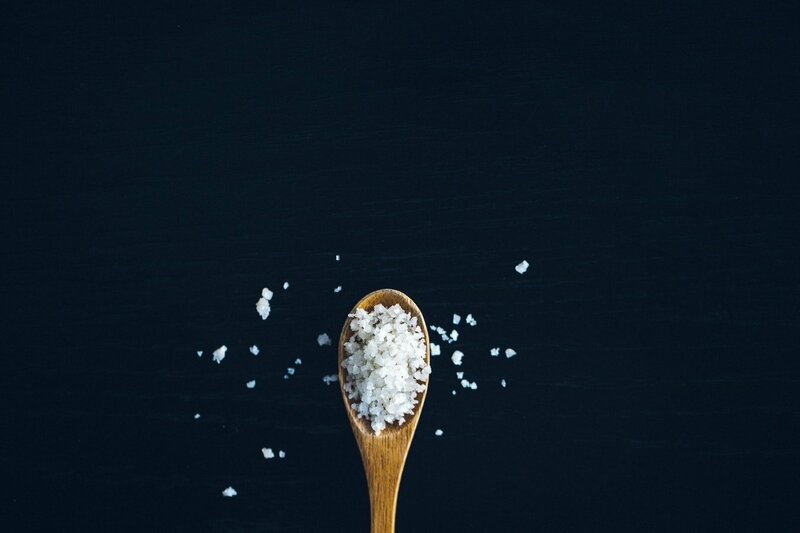 When starting keto, feel free to generously salt your foods to help with sodium levels. Keto Magic also has all the essential electrolytes and increases electrolyte absorption. This makes it an excellent product to help replenish lost electrolytes. Because the keto flu symptoms may include muscle cramps, fatigue and stomach pains, intense exercise is not recommended. Your body is getting used to using a new source of energy: fat. During this adjustment, it is recommended to rest your body. You may want to go for a walk, do yoga, or take the bicycle out for a leisurely ride. These light activities may help with the soreness you are experiencing. Just remember not to overdo it and as always, be sure to stay hydrated while exercising. 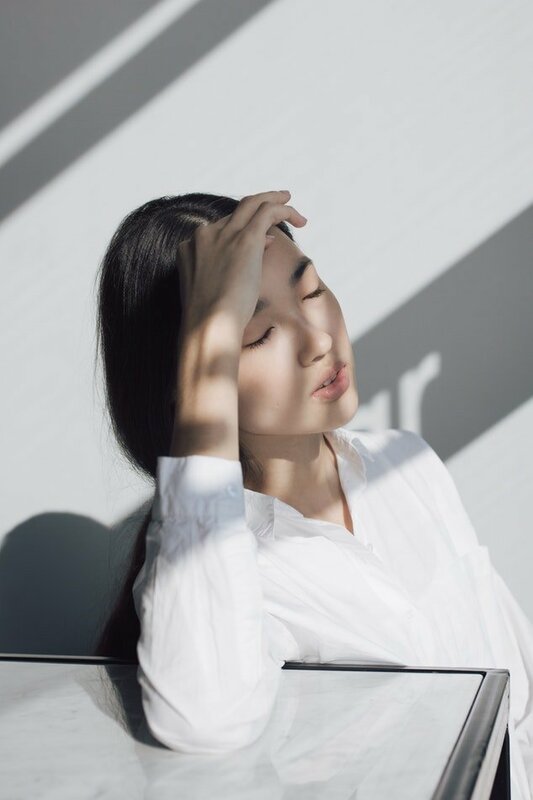 Irritability and fatigue are exacerbated by lack of sleep. Studies show that not getting enough sleep can make cortisol, the stress hormone, increase in the body. This increase can aggravate flu-like symptoms in the body and negatively influence your mood. You may find that when you begin a keto diet, the sugar cravings are intense. This is known to lessen after a few weeks of following the parameters of a ketogenic diet. You will likely eventually find that the “sweet tooth” will be easier to manage. There have been studies done that show carb and sugar cravings are reduced for some individuals within a few weeks of beginning a modest carb restrictive diet. It is advised to avoid sugars in the beginning if possible. What does this have to do with eating more fat? Making sure that you consume enough fat, the main source of fuel for the body, will help keep you satisfied and feeling full longer. Keto diet focuses on consuming a moderate amount of protein. If you continue eating high protein on the keto diet, it will lower levels of ketosis. It can promote gluconeogenesis. Gluconeogenesis (GNG) in simplest terms is the state where your body turns excess protein into a glucose source. Glucose, a simple sugar, is the easiest molecule for your body to convert and use as energy, so your body uses it first. Therefore, having too much protein can slow down the process of your body getting into ketosis. As with any dietary change, especially if you have other health concerns, you should discuss this subject with your primary care physician. Remember that choosing the right products to enhance your ketogenic plan can help you create a sustainable diet that will produce results. We want to help you by making sure that you have the information needed to make informed decisions when it comes to supporting your diet and your overall health. The answer to the question “what is keto flu?” is this: the symptoms your body experiences as it transitions into ketosis may feel very flu-like. Hang in there if you feel keto flu symptoms; you are NOT dying. Keep in mind that these symptoms will not last forever. Over time, as your body adjusts, they will lessen. As you become accustomed to a ketogenic diet, you will start to feel better. You will get through it and you will be so happy you did as you shift into ketosis. It is important that you take the steps to diminish your keto flu. Consuming proper amounts of fat, carbs and protein, staying hydrated, replacing electrolytes and getting enough rest are all recommended to help you minimize the symptoms of keto flu. This will definitely make transitioning to the keto diet much easier.